When you first set up a new Chromecast, you have the option to give it a name. This is how the Chromecast identifies itself on the network and to casting devices, which is how you know which unit you’re casting to. 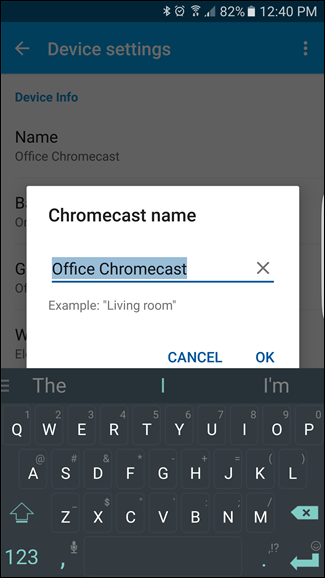 But if your Chromecast started life as “Living Room Chromecast” and you moved it to another room, it only makes sense to change its name. It’s a quick and easy process—here’s how to do it. You should already have the Google Home app installed, since it’s required to set up a Chromecast in the first place, and the renaming process is identical on iOS and Android. 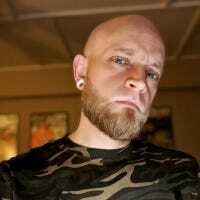 I’m using an Android device, but the steps are exactly the same on your iPhone or iPad—the menus may look slightly different, but that’s about it. The first thing you’ll want to do is open the Google Home app and swipe over to the “Devices” tab. 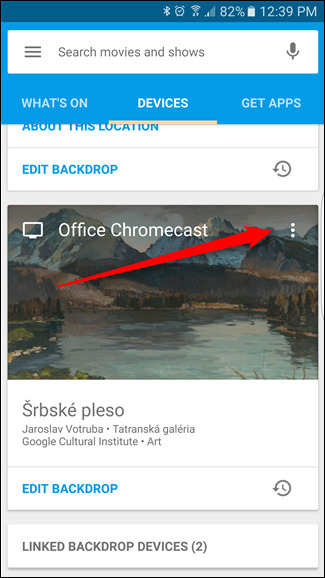 Once there, scroll down until you find the Chromecast you want to rename—if you only have one, that should be easy. 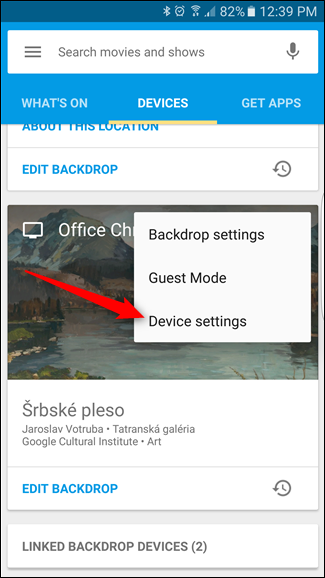 The very first option in this menu should read “Name,” with your Chromecast’s name directly below it. Tap on that. The name will instantly change and show up to all available devices. That’s it, you’re finished. I told you it was easy. Since it’s such an affordable piece of technology, it’s not uncommon for many users to have several Chromecasts. 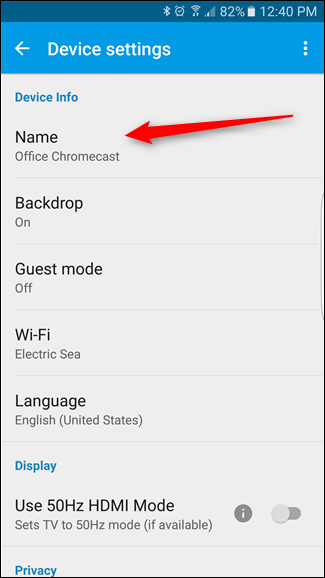 And while changing the Chromecast name is simple to do, it’s an important feature to know about in a multi-Chromecast environment.